The Terminals are in a protective metallic case, with a touch screen for operator ease of use. They are packaged in an astroboard and aluminium case for easy storage and transportation. The Terminals are available in different configurations, including both “single-user” and “multi-user” options, depending upon whether there is a requirement for performing ‘”electronic searches” on more than one vehicle at a time. In addition, the Terminals can be used with different sensor types. Operating Temperature -10C to +50C. This Terminal is a “testing station” for the Sensors. 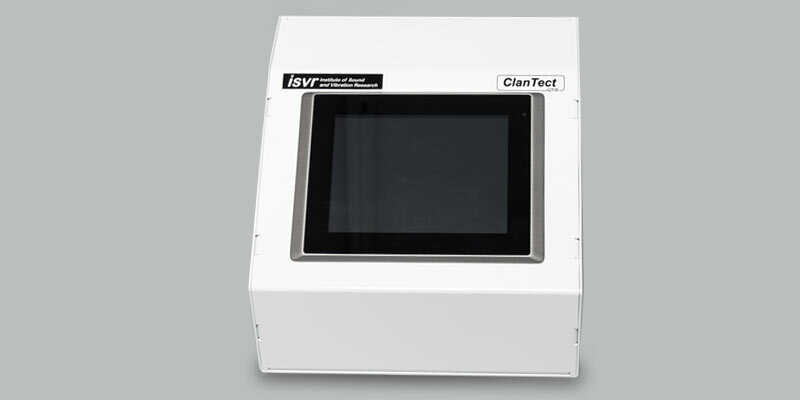 The Terminal can assess and analyse the performance, health and accuracy of the Sensors, thereby ensuring optimum performance of the ClanTect system. The Terminal is designed and manufactured in a similar metallic casing, in a smaller form factor, compared to the V3 and V4 Terminals. Operating Temperature -10 C to +50C. 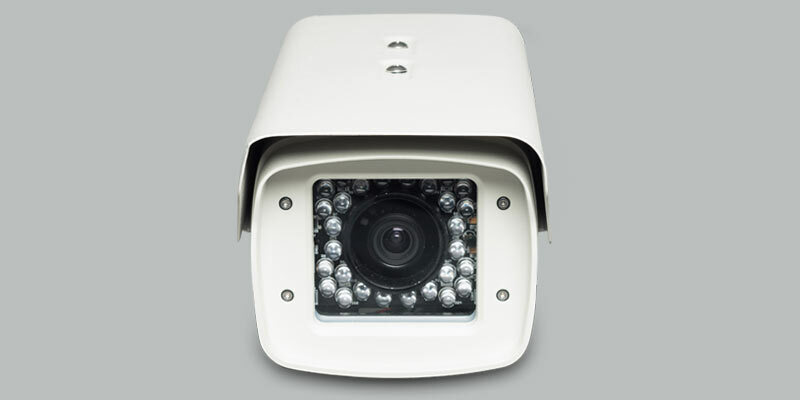 The ANPR camera is designed with a metallic casing, in order to ensure that it functions in an outdoor environment. 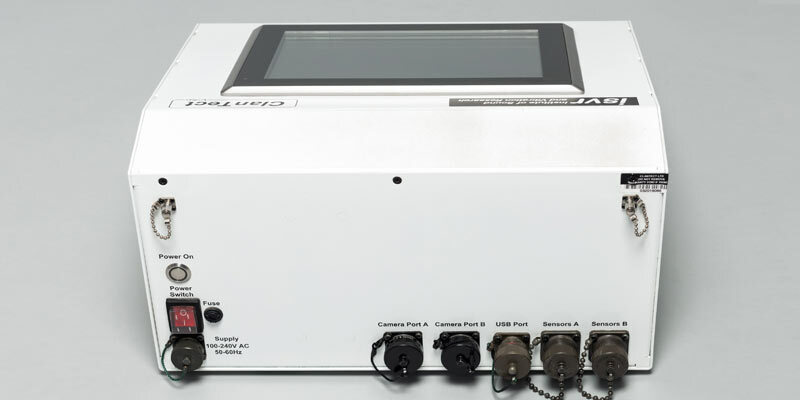 The unit comes packaged with an Infra-Red Illumination, Magnetic Mounting Bracket and ethernet cabling that also provides power from the V3 or V4 terminal. The Sensors are extremely sensitive devices. One attached to the side of the vehicle, they can detect even the faintest of movement and vibration, coming from the inside. 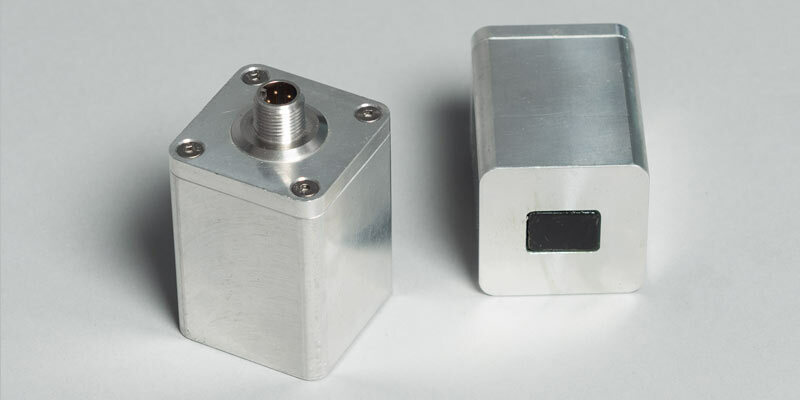 The Sensors are also protected with metallic outer casings, to protect from damage. They are small and lightweight, so that they can easily and quickly be placed and removed from the side of the vehicles. Attachment is either with a weighted or magnetic base. The cables connect the Sensors with the Terminals. 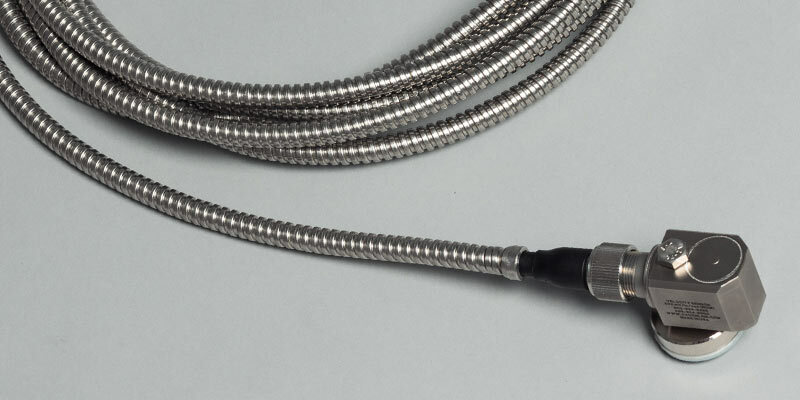 These are designed for use in outdoor environments, hence they are protected with armoured casings and heavy duty end connectors.